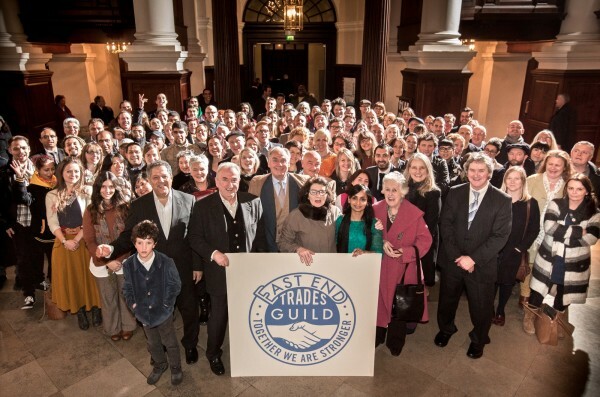 Happy Birthday East End Trades Guild! 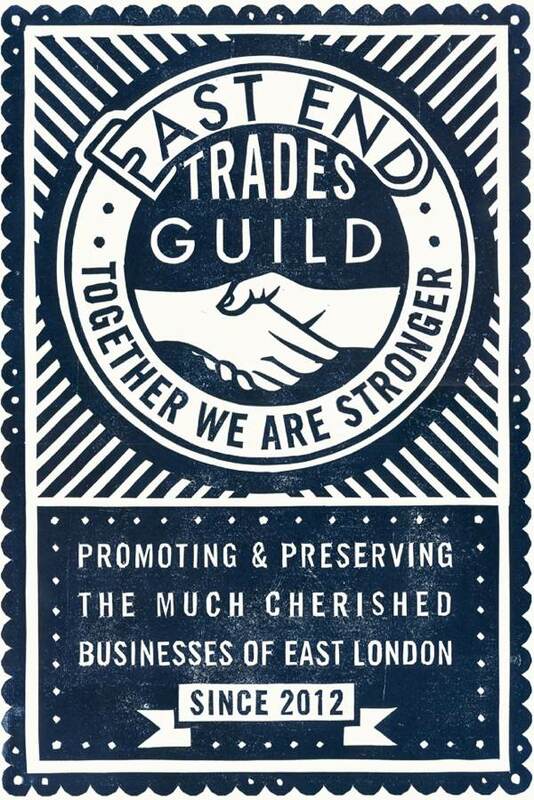 Celebrating the first Anniversary of the launch of the East End Trades Guild this week, Chairman Shanaz Khan (Proprietor of Chaat Bangladeshi Tea House), gives the Annual Report and James Brown has produced a print that you can buy to support the work of the Guild. This commemorative linocut print by James Brown, sold in support of The East End Trades Guild is available online from James Brown, Here Today Here Tomorrow and The Herrick Gallery. Martin Usborne’s portrait of the founding of the Guild at Christ Church Spitalfields, a year ago. so happy this has happened, and to the part you have played in making it happen. thank you, and many happy returns of the day. That was an excellent talk ,beautifully delivered by Shanaz Khan, summarising the first twelve months achievements of the EETG. May the organisation go from strength to strength! Walking from Spitalfields north through Hackney last week I noticed with a smile how many new small businesses are opening. Adding so much to the texture of our streets and lives. Shanaz you spoke beautifully, highlighting the needs of small business and how the East End Trades Guild is supporting and promoting this valuable part of our community. Very impressive – we need more of these….everywhere! Congratulations EETG. Keep up the good work.